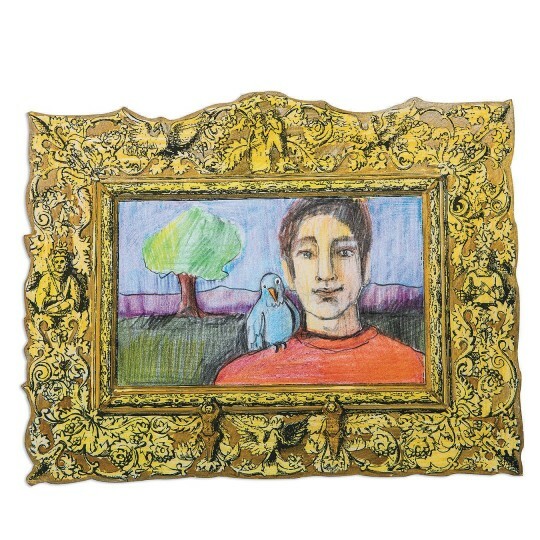 Create your own work of art...worthy of a beautiful frame! 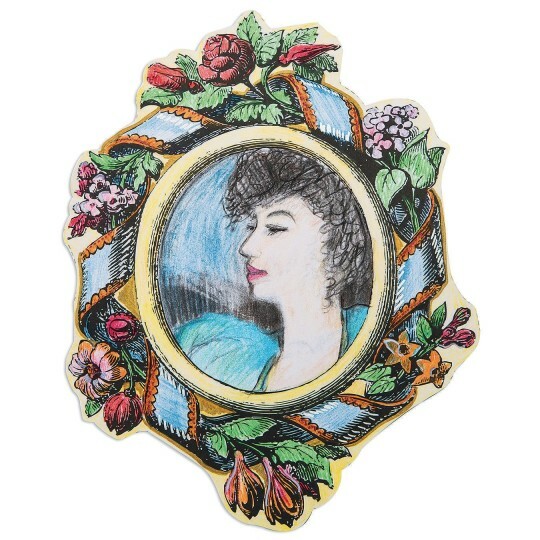 Learn about the history of picture frames and then create your own work of art! Learn about the history of picture frames and then create your own work of art framed in one of our historic designs. 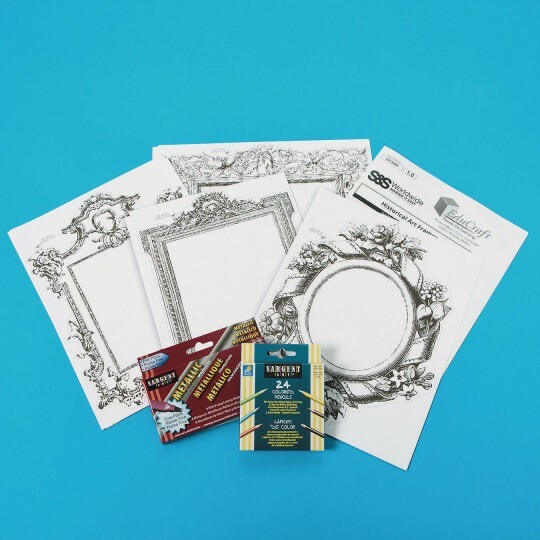 Special paper stock holds up to paints, embellishments, and more. 3 each of 4 frame designs. Finished size varies but is at least 7” x 11”.